THANK YOU FOR MAKING THE 26TH CALIFORNIA TRAILS & GREENWAYS CONFERENCE THE LARGEST, MOST DIVERSE AND MOST INTERESTING EVER! 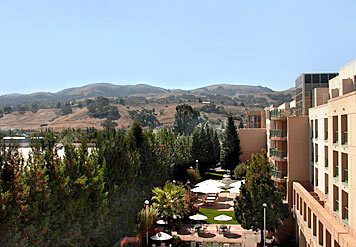 The California Trails & Greenways Conference provides trail professionals, advocates, volunteers and users with a venue for sharing practical, up-to-date trail management and advocacy skills; as well as a forum for networking and building support for accessible, inter-connected, sustainable non-motorized trail systems. For 26 years, this investment of knowledge by California State Parks and the California Trails Conference Foundation has helped ensure trail stewardship and leadership for generations to come. More on the Conference Purpose and History is available here. WHY SHOULD YOU ATTEND NEXT YEAR? Concurrent sessions offering valuable lessons in effective trail program management that stretches public dollars further. Learn about successful strategies and funding mechanisms that can help your trails prosper. Networking opportunities linking trail leaders in the community and government so they can partner to solve the most difficult issues. Need a professional trail mentor? Join us! Workshops providing hands-on learning opportunities not available elsewhere. Explore and discuss solutions that are working now. Learn how others have addressed the same on-the-ground challenges you face. Dr. Nina S. Roberts is a dynamic educator and respected leader, having successfully blended her passion for natural resources and cultural/ethnic diversity into a crucial field of expertise. As our keynote speaker, Dr. Roberts will provide trail advocates with insights and resources for effectively responding to the changing demographics and cultural shifts occurring throughout California and the nation. 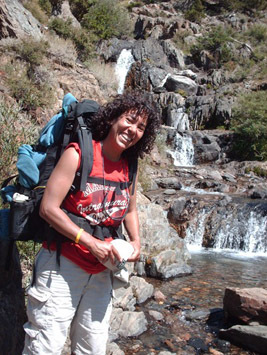 Nationally known for her research in race/ethnicity and gender issues regarding recreational use and constraints to visiting parks and public lands, and in youth development and outdoor adventures, Dr. Roberts is a visionary with great energy and an unwavering commitment to increasing respect and understanding among divergent cultures. She has been interviewed by a variety of news media including Public Radio International and the New York Times. Dr. Roberts has taught and consulted on a broad range of diversity enhancing projects with numerous agencies, conservation organizations and educational institutions. Dr. Roberts is a Fulbright Scholar; an Associate Professor in the Department of Recreation, Parks, and Tourism at SF State University; Board member of the Yosemite Institute, and serves on the Advisory Council for both GirlVentures and the Center for Diversity and the Environment. She was formerly an Education and Outreach Specialist with the National Park Service, and served as the Assistant Director of the Student Conservation Association's National Urban & Diversity Programs. Essential to the future security and success of trails and conservation, you will not want to miss what promises to be a dynamic discussion on diversity and youth in the outdoors. Mt. Diablo in Contra Costa County. We experienced trail collaboration on a grand scale in this scenic, but densely populated region. This conference venue highlights the skills and wisdom of one of the most progressive and diverse trails communities in the nation. The Conference happens because of you. 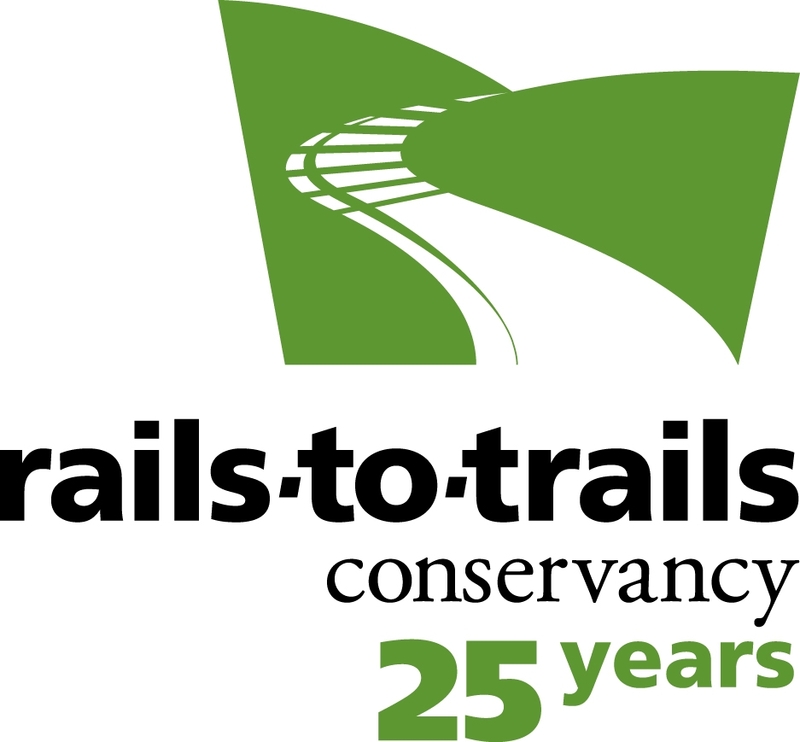 Trail leaders from throughout the state contribute generously to our success and reap benefits for years to come.